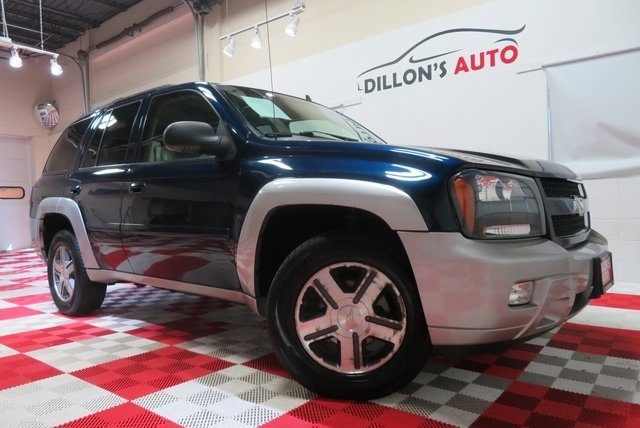 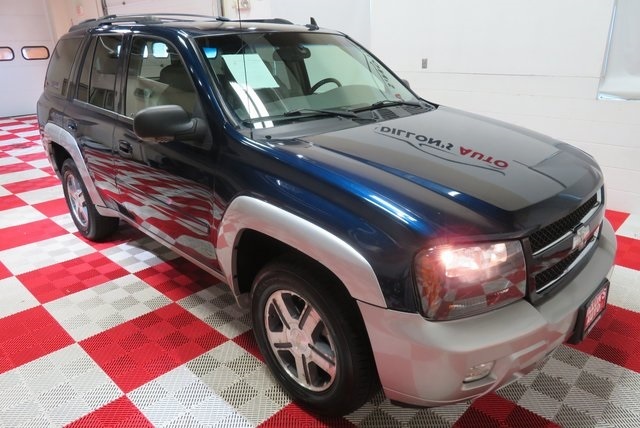 Imperial Blue Metallic 2007 Chevrolet TrailBlazer LT 4WD 4-Speed Automatic with Overdrive Vortec 4200 4.2L I6 MPI DOHC TrailBlazer LT, 4D Sport Utility, Vortec 4200 4.2L I6 MPI DOHC, 4WD, 8-Way Power Driver Seat Adjuster, 8-Way Power Front Passenger Seat Adjuster, Automatic Dual-Zone Climate Control, Black Roof-Mounted Adjustable Luggage Rack, Body-Color Bodyside Moldings, Body-Color Door Handles, Body-Color Front & Rear Bumpers w/Rear Step Pad, Body-Color Grille, Color-Keyed Padded Visors w/Illuminated Mirrors, Driver Information Center, Driver Seat Memory Function, Electric Rear-Window Defogger, Electronic AutoTrac Transfer Case, Front Color-Keyed Carpeted Floor Mats, Front Halogen Fog Lamps, Heated Driver & Front Passenger Seats, Inside Rear-View Auto-Dimming Mirror, Leather-Wrapped Steering Wheel w/Audio Controls, LT Convenience Package, Overhead Custom Console, Power-Adjustable Heated Outside Mirrors w/Memory, Preferred Equipment Group 1SE, Premium Leather-Appointed Seat Trim, Rear Air Conditioning w/Heater, Rear Audio System Controls, Rear Cargo Mat, Rear Color-Keyed Carpeted Floor Mats, Reclining Front Bucket Seats w/Power Driver/Leather, Remote Programmable Keyless Entry, Solar-Ray Deep-Tinted Glass, Theft-Deterrent Alarm System, Trailering Wire Harness Connector In Bumper, Universal Home Remote. 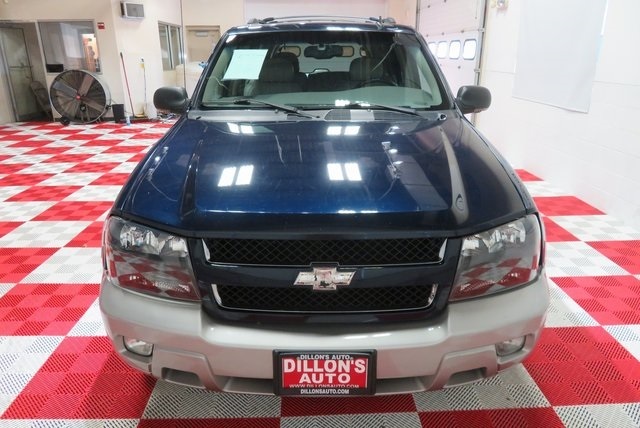 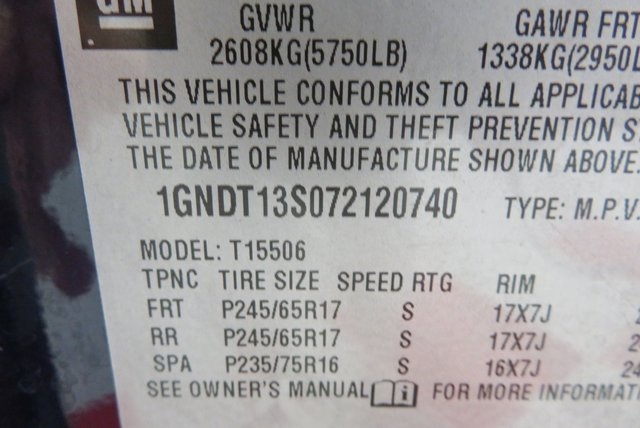 ***PLEASE NOTE*** This vehicle is physically located at our SUPER STORE: 6401 N 28th St Lincoln, NE 68504. 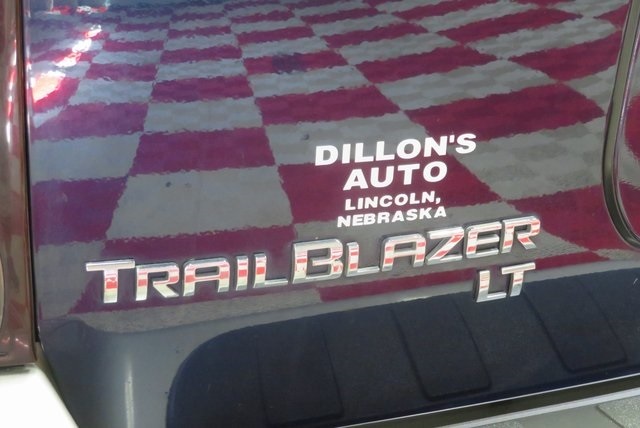 If you are looking for a great deal on a pre-owned / used vehicle in the Lincoln, NE / Omaha Metro area then look no further. 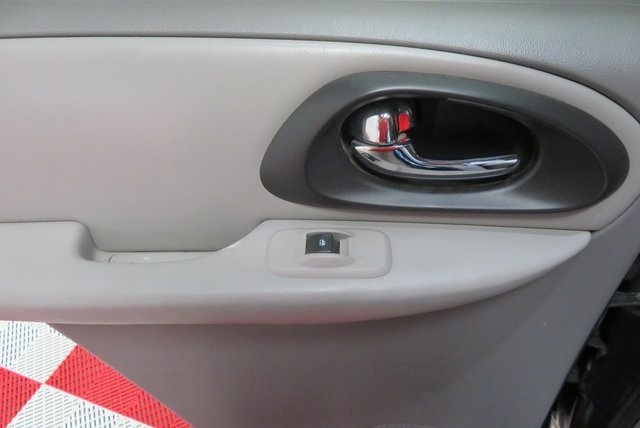 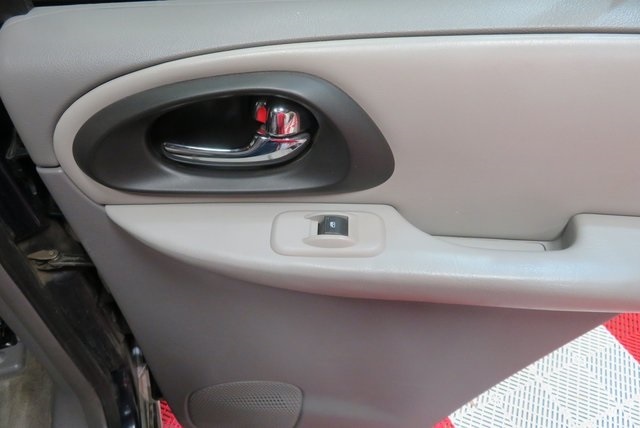 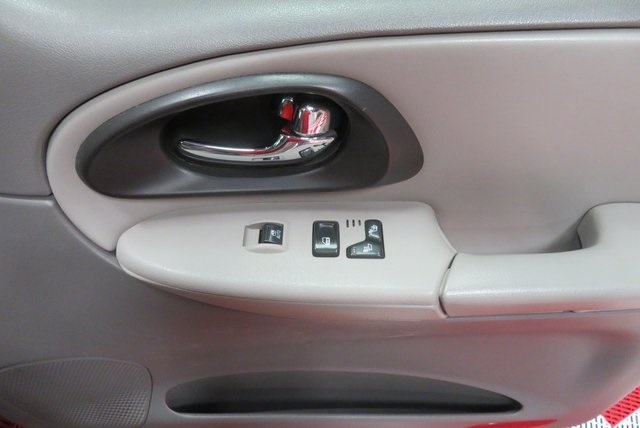 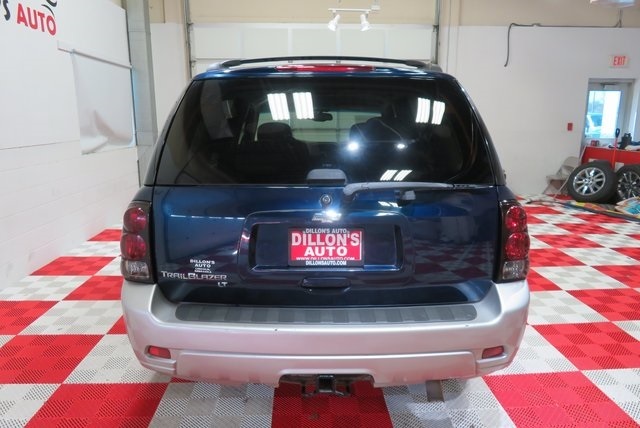 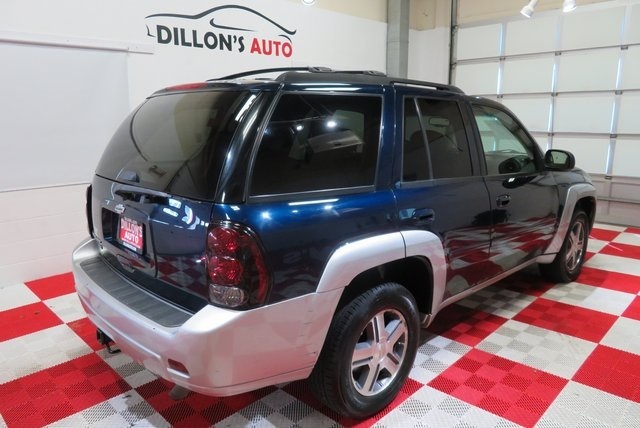 Dillon's Auto has one of the LARGEST selections in the state when it comes to the car market. 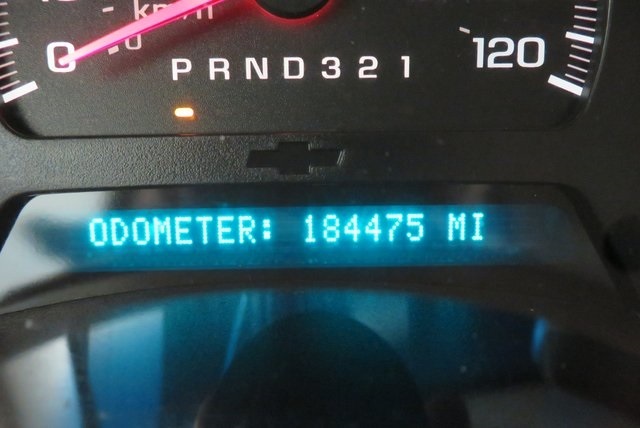 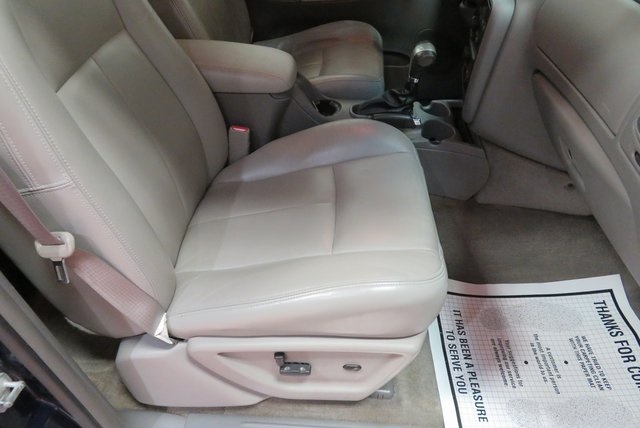 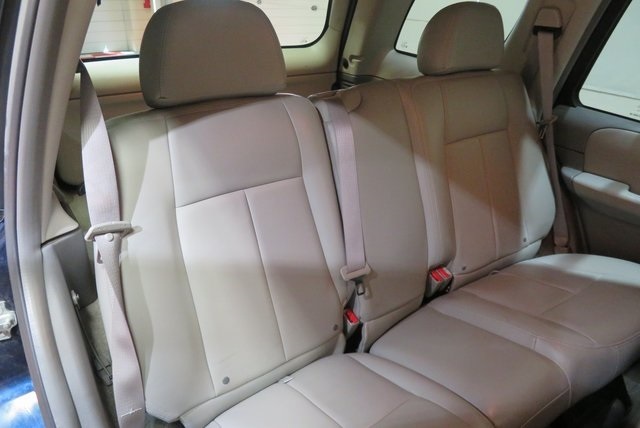 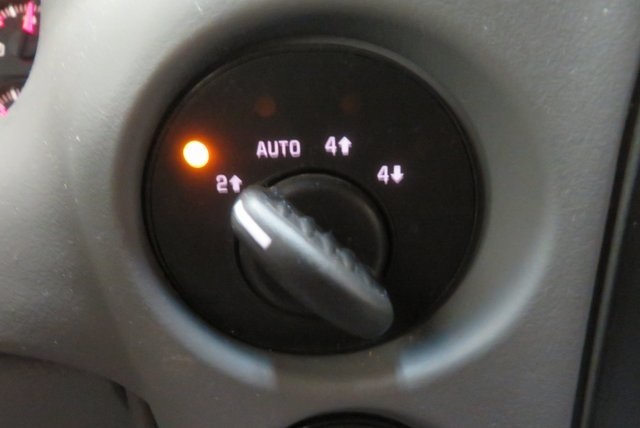 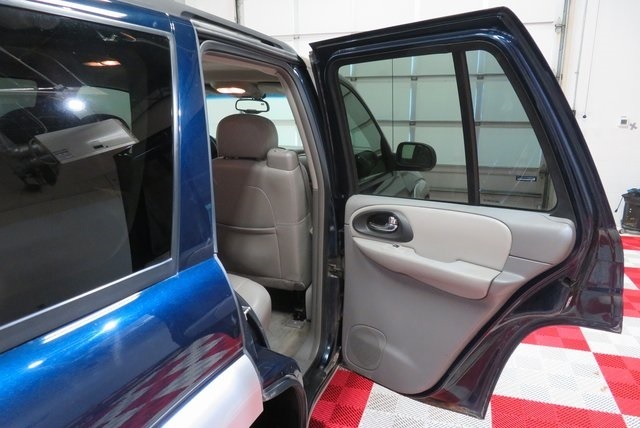 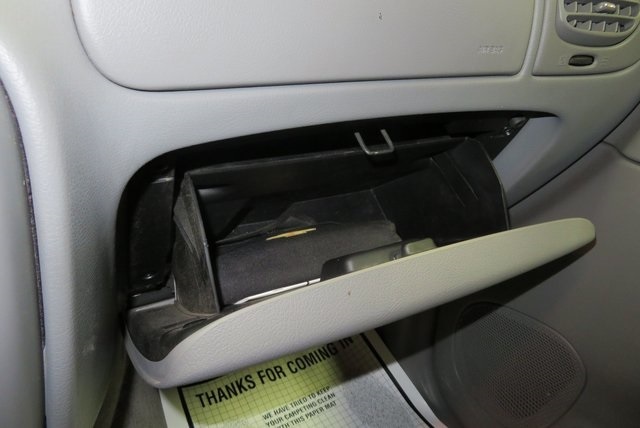 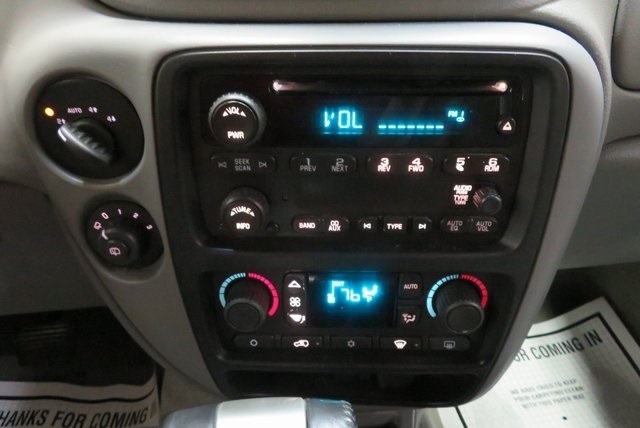 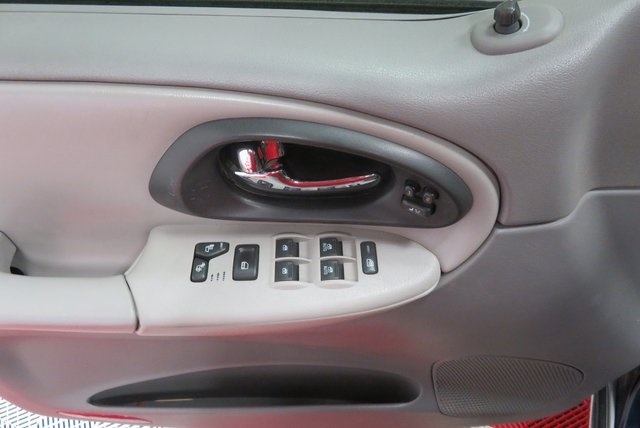 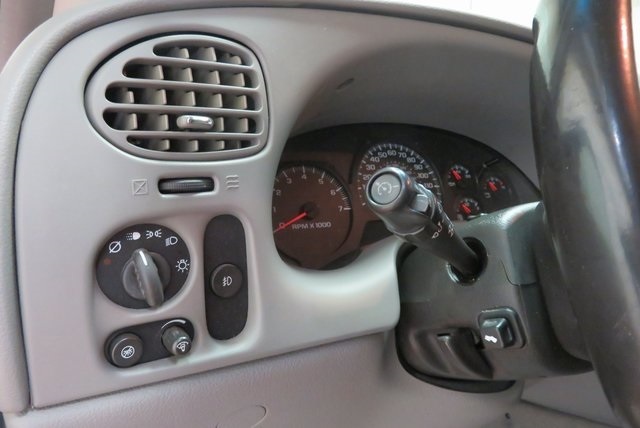 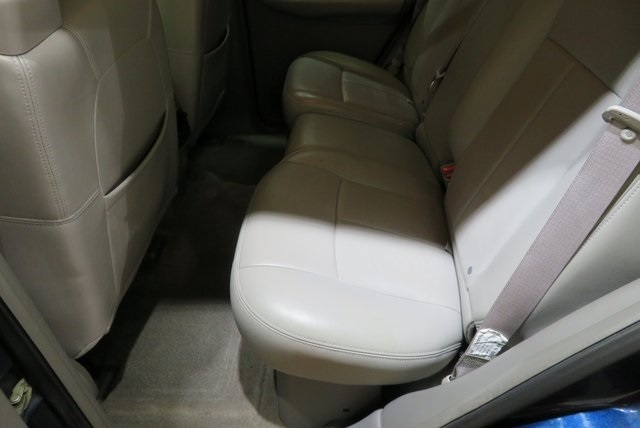 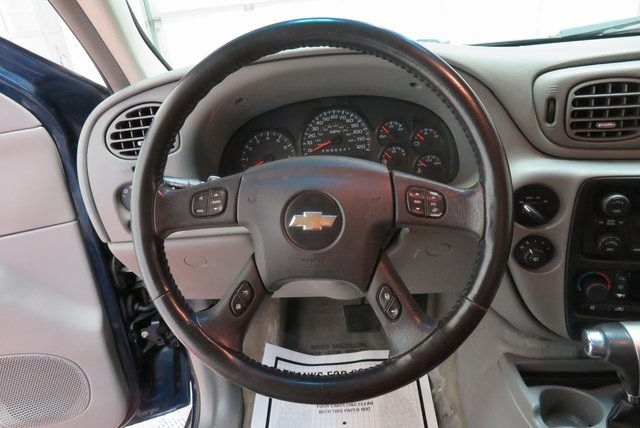 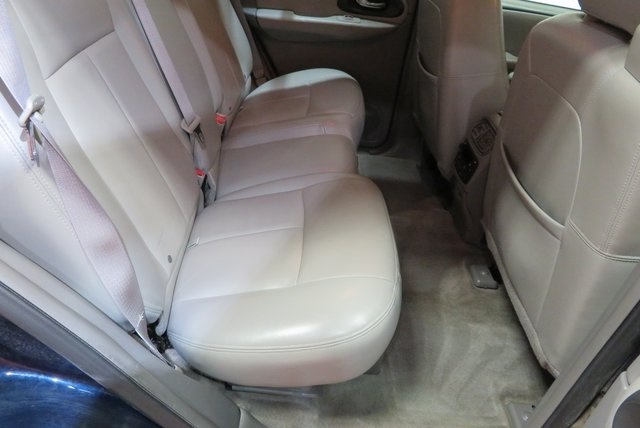 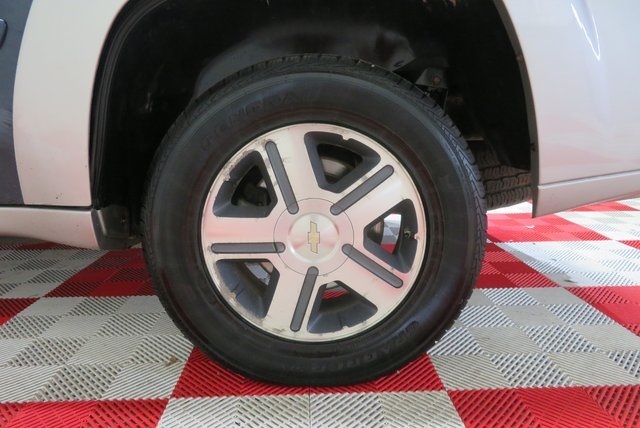 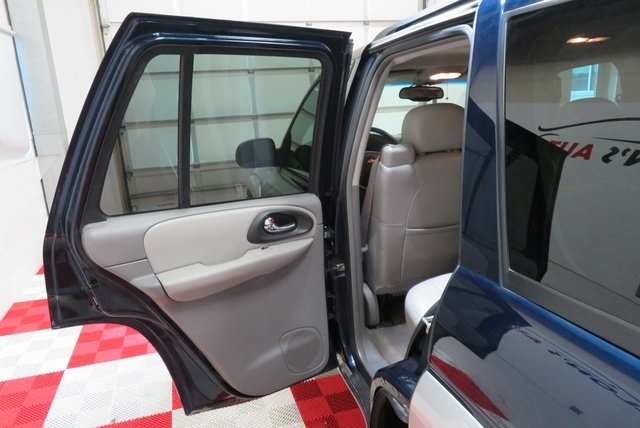 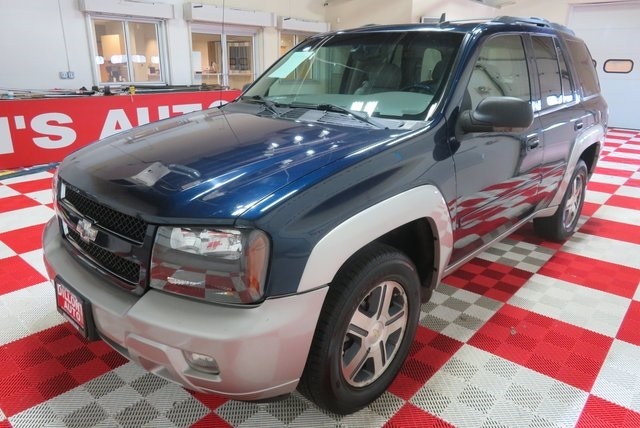 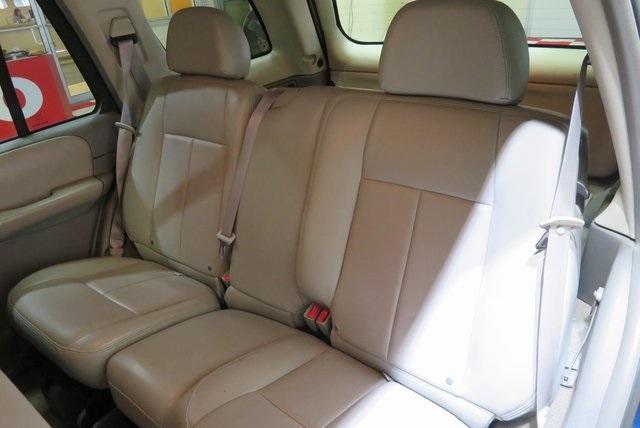 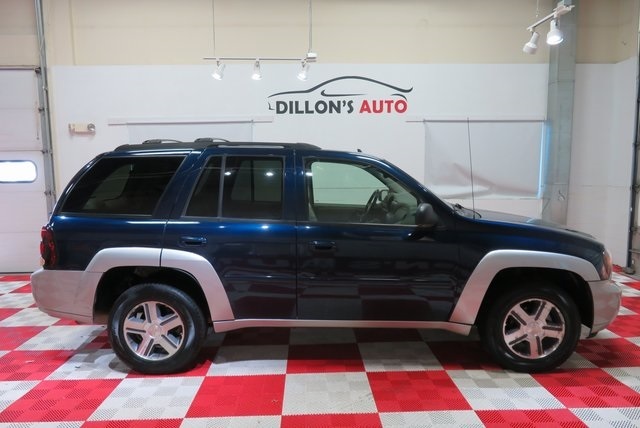 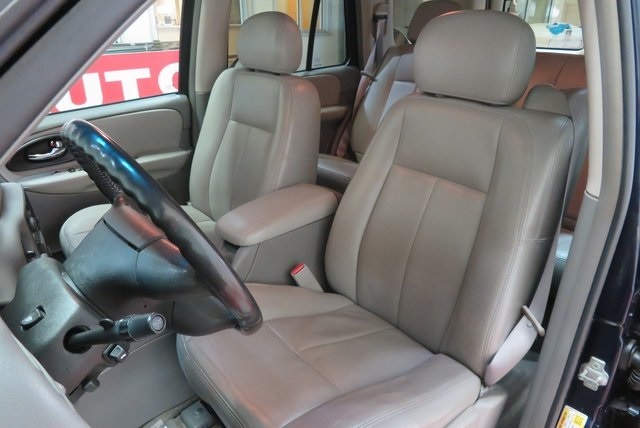 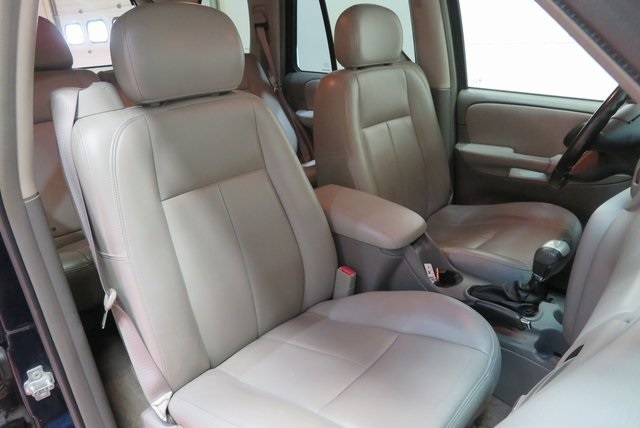 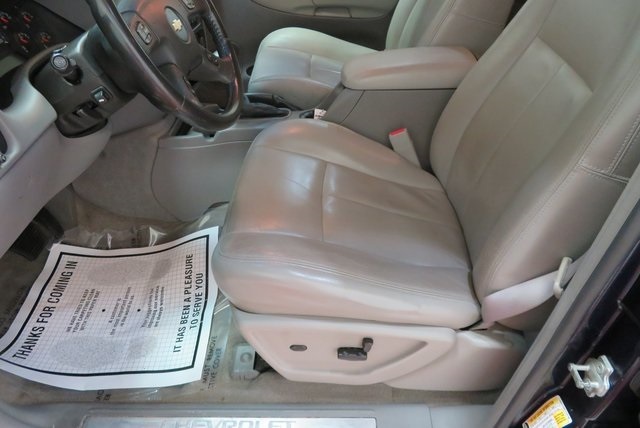 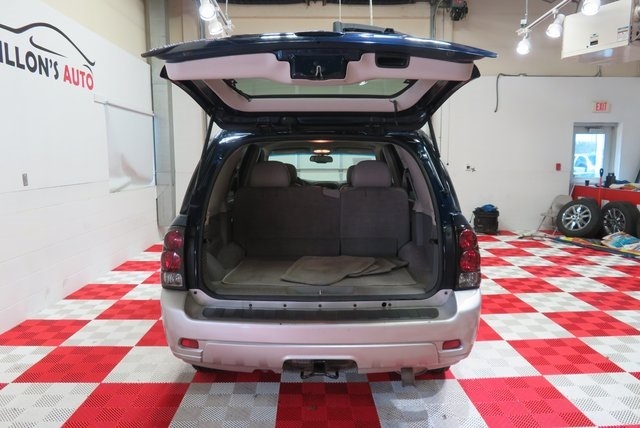 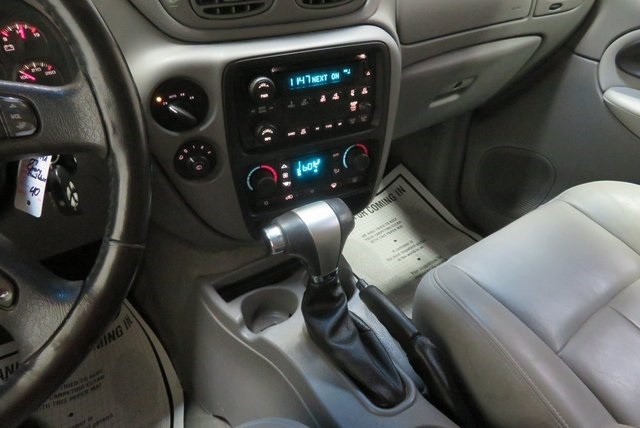 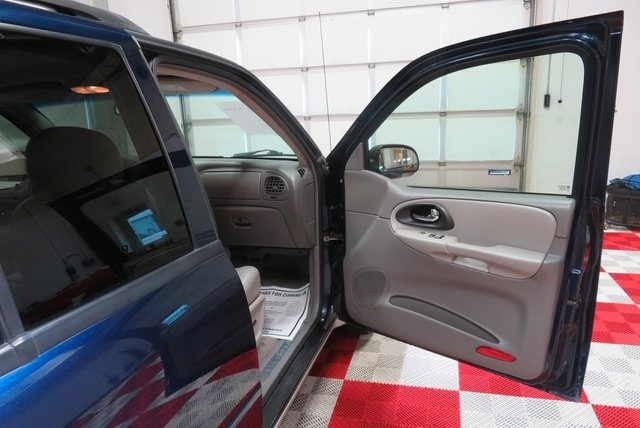 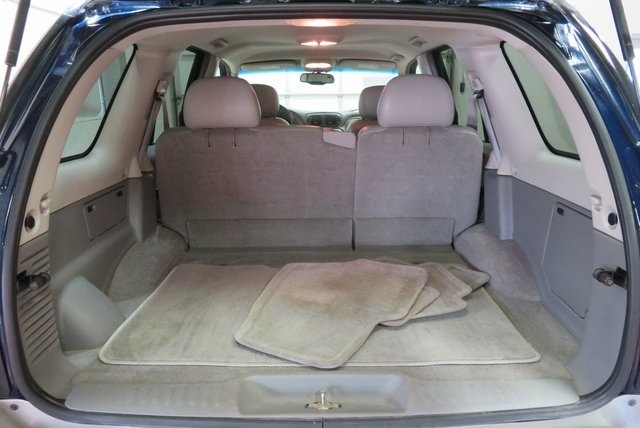 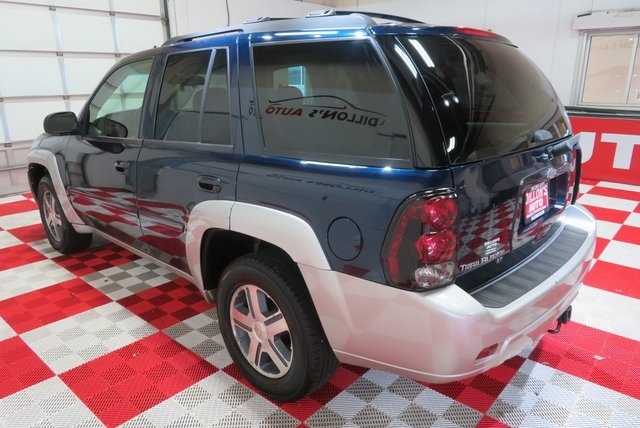 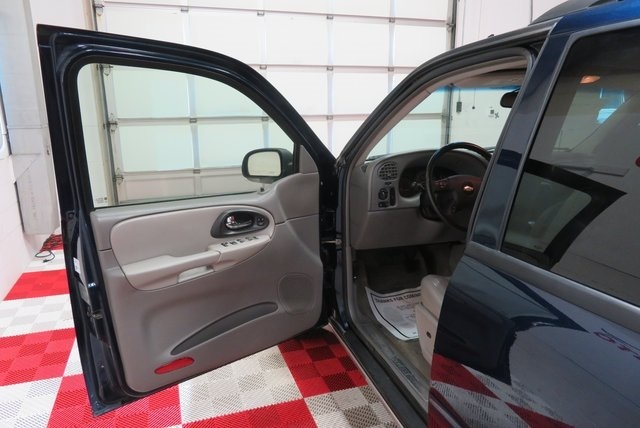 You can visit us in person to see this Chevrolet TrailBlazer.